Carnage 6 and BNY III out now! The newest issue of Carnage features highlights from Lions' personal collection of 35mm photos, taken between 1996 and 2005. 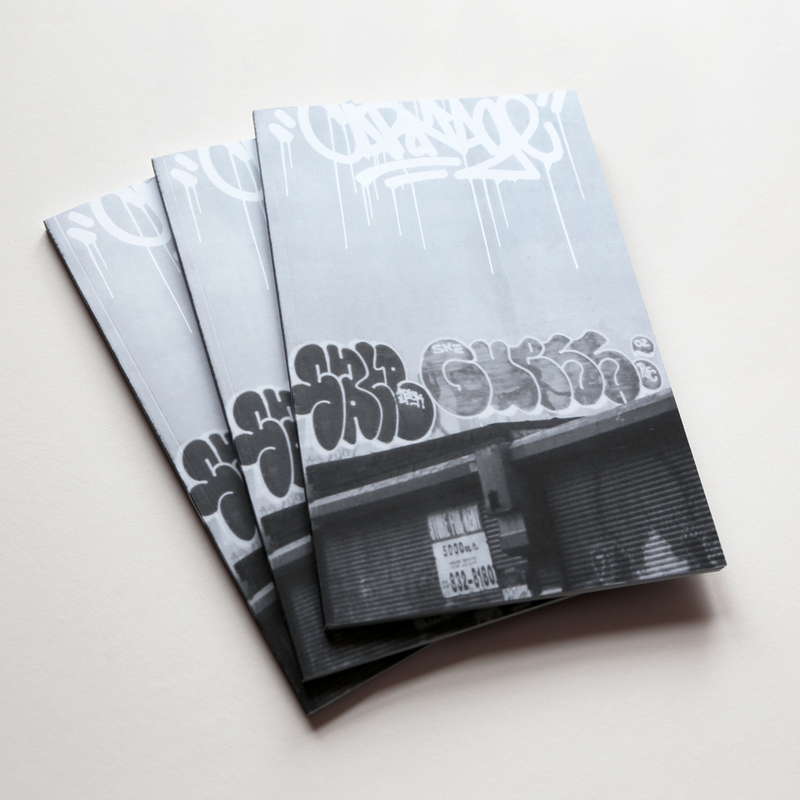 As such, this issue represents an extraordinary collection of some of the very best illegal graffiti on the streets of New York and contains the work of many legendary writers, including JA, KEZ, SKUF, REAS, SET, CYCLE, REVS, COST, TIE (RIP), SCOPE, DESA, KEEPS, SENTO, OE, GHOST, SANE (RIP), SMITH, SEN4, ASP (RIP), VFR, SETUP, SACE (RIP), GUESS and many more. 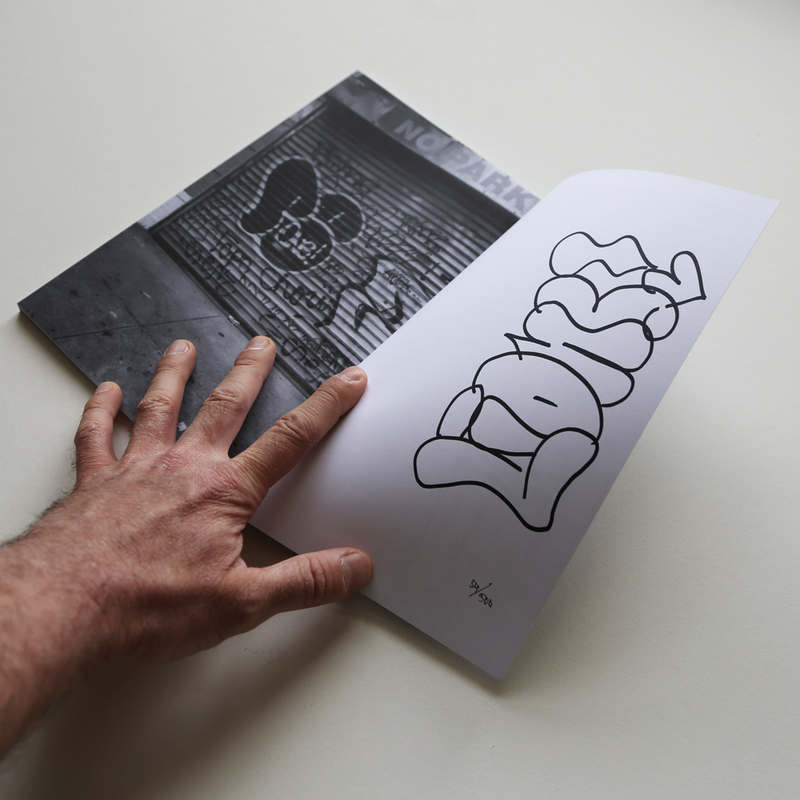 This is a must-have for every serious fan of graffiti! Carnage 6 was produced in a large softcover format (6.6”x10.25”) on high-quality stock with sewn binding and consists of 72 pages with over 160 black and white images. Each copy is numbered out of 500, signed by Lions and comes with two 4x6 color photo prints made from Lions’ original negatives as well as exclusive eggshell and vinyl stickers. Join us this Saturday, 2/15, from 7-10pm at Reed Space Annex at 151 Orchard Street in New York City for the book release (with refreshments courtesy of Heineken). Carnage Issue 6 will be available online via carnagenyc.com on Monday, 2/17 at noon ET.